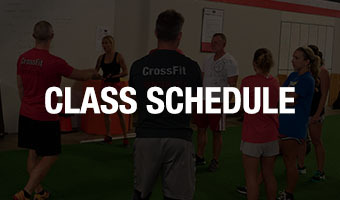 CrossFit FC – Fountain City was establish by several members of the local CrossFit Community who recognized the need for an affordable CrossFit experience without sacrificing quality. That’s just what you will find at CFFC. We have a “Top Notch” Coaching Staff and an incredible facility that must be seen to be believed. All at a price that the average person can afford. 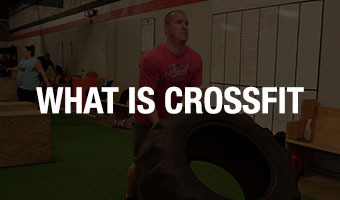 There are a lot of great CrossFit facilities in the Knoxville area, being run by amazing members of the Knoxville CrossFit Community. Each one has its own special attributes. 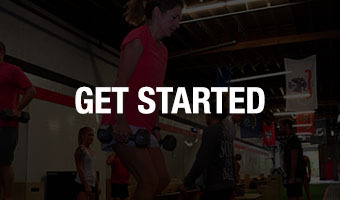 We are very proud of the unique fitness experience we deliver at CFFC. If you’ve spent the past several years at a typical gym or health club, you are in for an awakening. Say goodbye to the machines. Say goodbye to the monotonous routines. Say goodbye to the lack of progress. 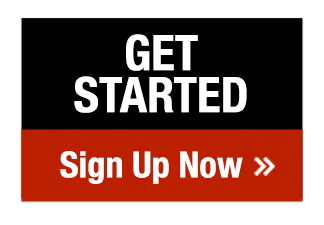 Each day at CFFC is a new adventure. A new challenge. A new chance to get to know your community, and to get to know yourself.